Hello and welcome to my website. My name is Michael and I am a wedding photographer based in Dorset. I love telling stories with my camera and I document weddings in a natural and unposed way across the UK and Europe. This style of wedding photography is known as documentary wedding photography. My aim is to tell the story of your day from the perspective of one of your guests. This unobtrusive approach to documenting weddings allows me to get in amongst the action and capture real moments throughout the day as candidly as possible. 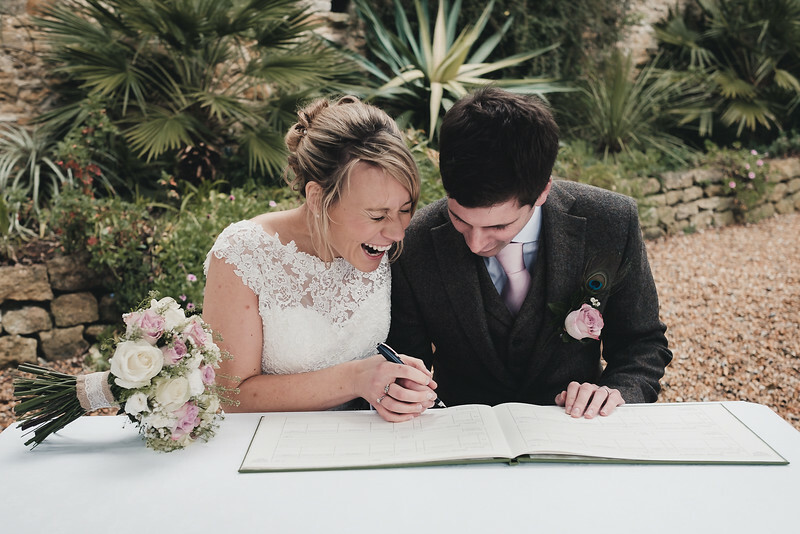 I love to document all of the small moments and emotions that happen throughout the day, but capturing pictures that showcase love or humour are my absolute favourite. These are the pictures that have the most impact on me, they are the reason that I love photographing weddings so much! There are many different words out there to describe wedding photography styles, many of which are very similar if not the same, which can be very confusing! I consider my approach to be documentary, however I could easily refer to my approach as reportage, photojournalistic or even candid. Just know that I intend to have as little influence on your day as possible, whilst trying to capture what your wedding day feels like as much as possible. To find out more about documentary wedding photography and whether I am the right photographer for you, head to the about you pages. Thanks for stopping by and I hope you like what you see.